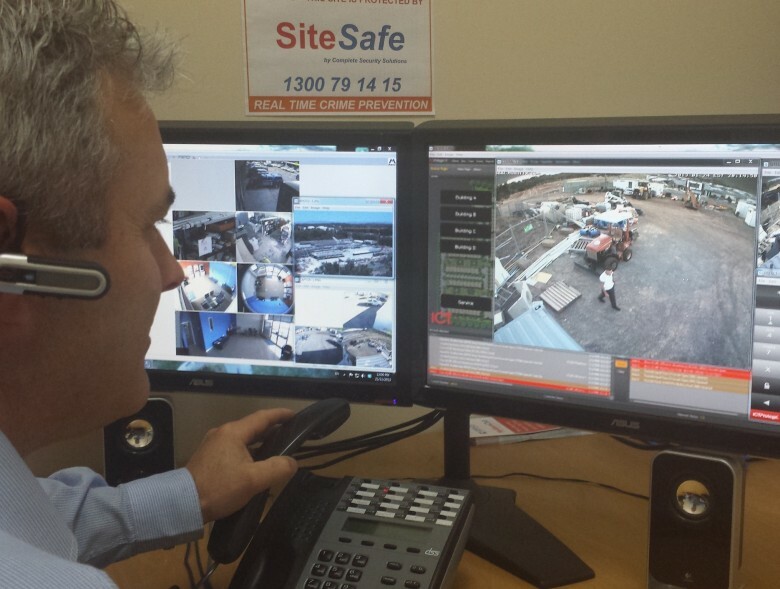 We provide all kinds of tailored security solutions from a small home system that provides the owner remote access to large Mega-Pixel IP systems for companies requiring multi-site coverage or unique solutions like SiteSafe. 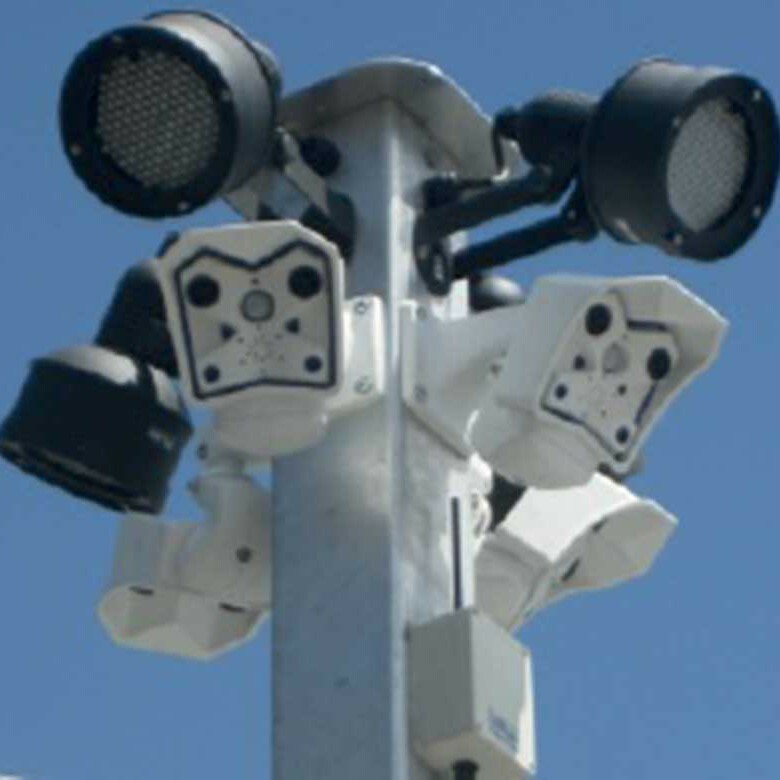 We have surveillance solutions ranging from small analogue systems for homes, small offices or shops to large IP systems for Corporate or Government. 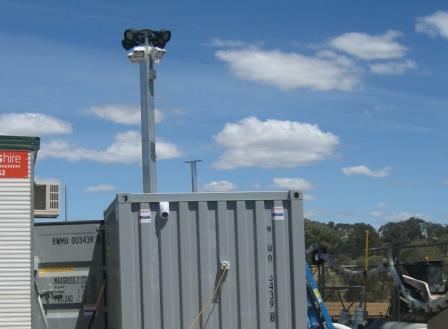 For over 10 years Complete Security Solutions has been providing Access Control Solutions for clients within Canberra and surrounding NSW. 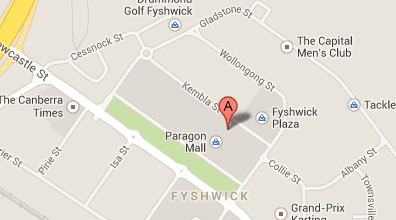 Our experience and expertise is second to none and our results speak for themselves. Tell us about your security preferences and a Complete Security Solutions specialist will contact you to assist with the details. It was cheaper to pull out the old system that we had and join MyAlarmClub than repair it, and now we will never have to worry about repair costs again! 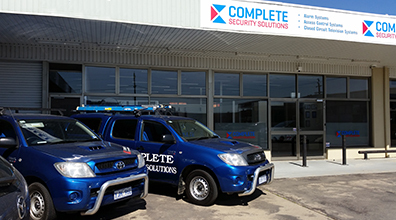 Complete Security Solutions is a privately owned and operated company which is fully licenced in the ACT and NSW, and is a corporate member of the Security Providers Association of Australia Ltd (SPAAL). 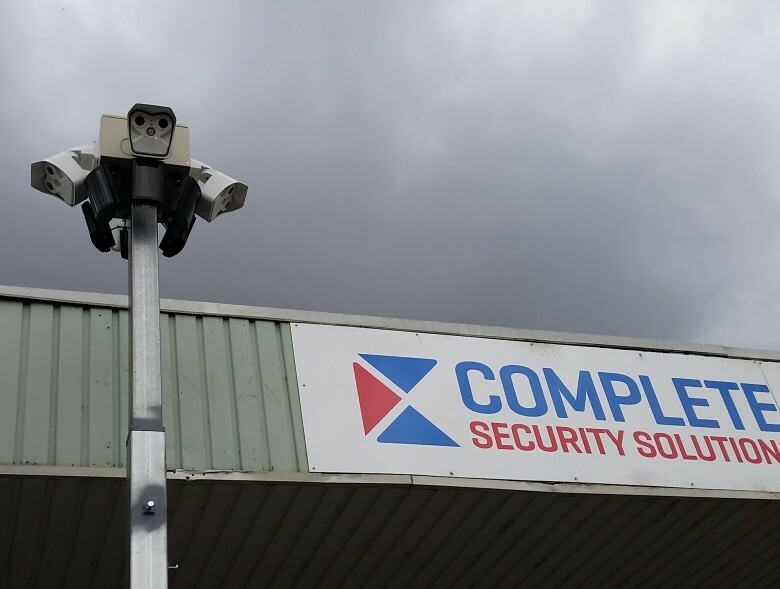 Complete Security Solutions provides a comprehensive range of Security products and services and can cater to almost all of your security requirements. 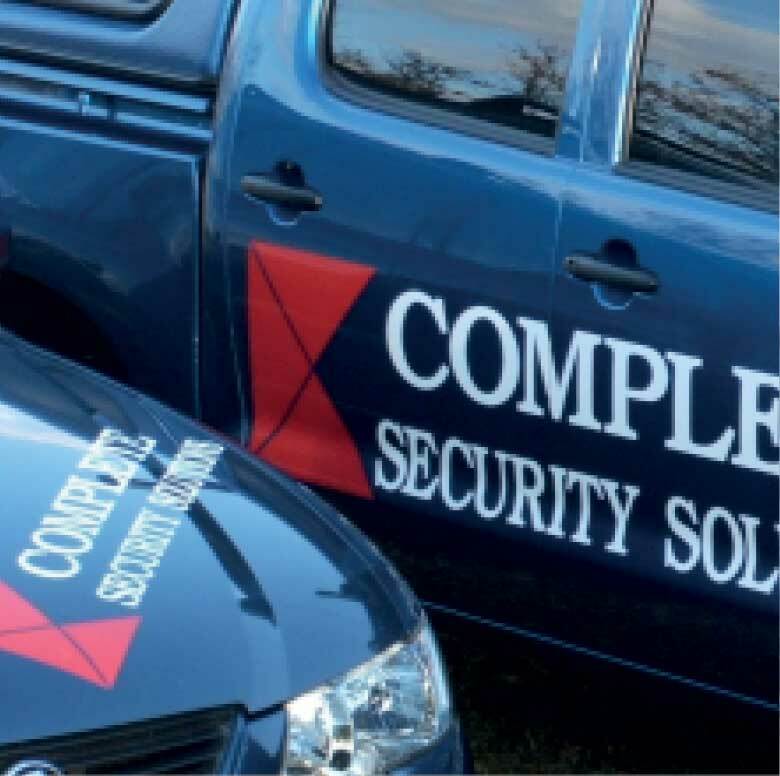 Our friendly, professional team understands that what you expect from your security provider is prompt, reliable service and great value for money. 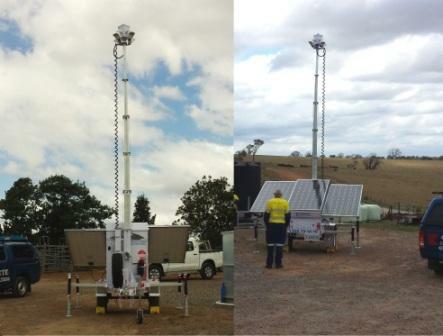 We know that your time is valuable, we realise that you want simple yet effective solutions. Solutions that will enhance your lifestyle and add value to your Home or Business. 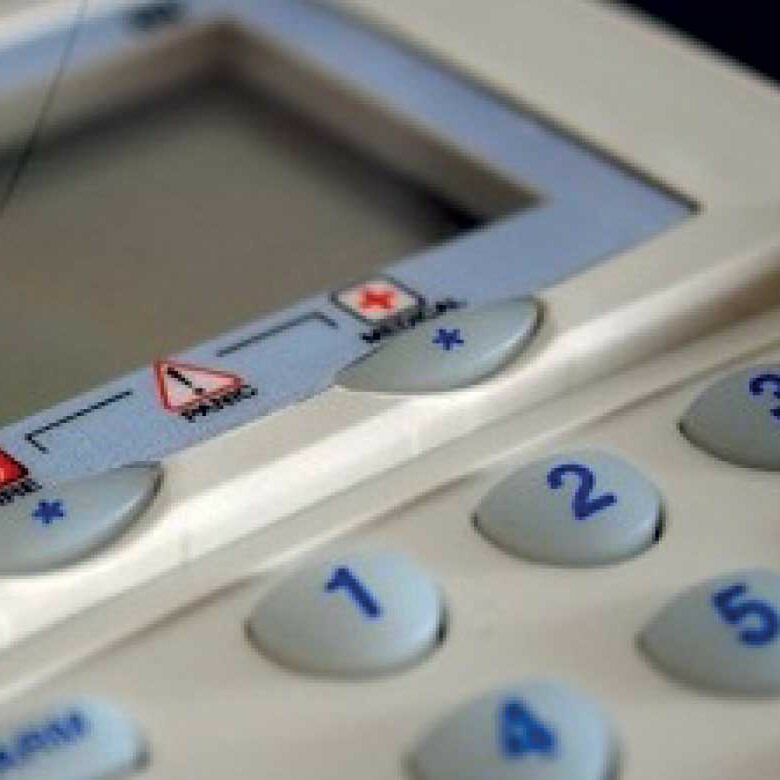 We welcome the opportunity to assist you with your security decisions and look forward to helping guide you through the sometimes arduous task of choosing the right Security Solution. 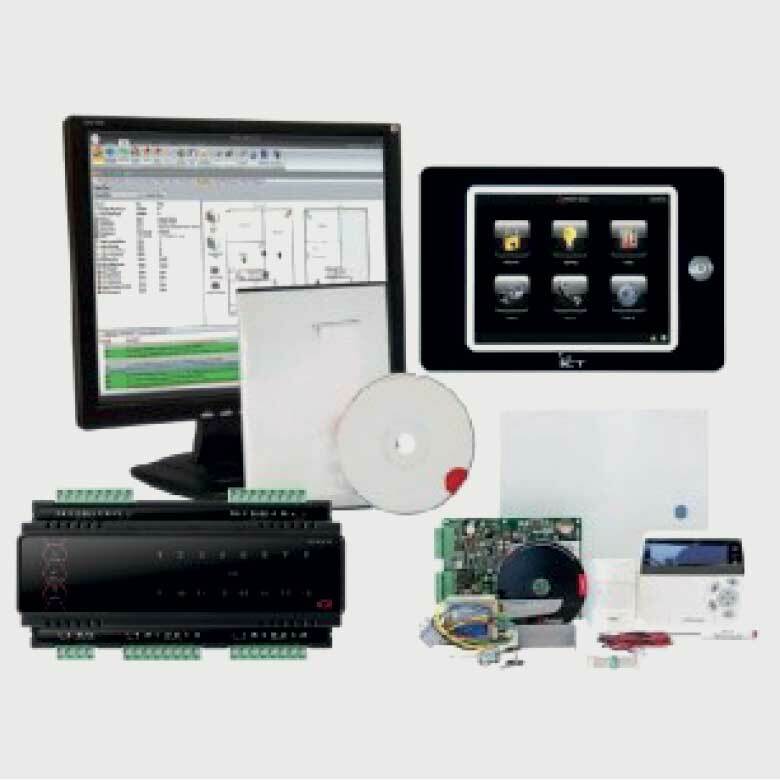 Complete Security Solutions provides a vast range of quality security products including Surveillance, Access Control, Alarm and Intercom Equipment. We back them with our outstanding professional yet personal service. 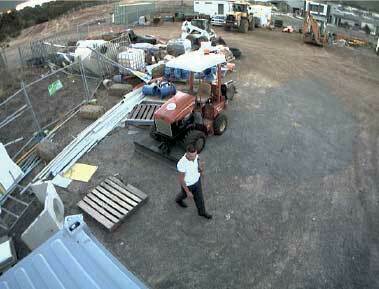 Utilizing years of experience in the Security Industry we deliver the very best the industry has to offer.